With a background in law, having served in the Bronx District Attorney’s Offices in New York, Brooklyn native James Manfre and recent Palm Coast resident unseated Flagler County's longest serving Sheriff in a bitter race for Sheriff in 2000. Basing his core values on accountability, integrity and respect, Manfre won the election in his new community and began the first of his two non-consecutive terms as Sheriff. Manfre ran for the office five times starting in 2000, winning two of those attempts, once in 2000 and once in 2012. 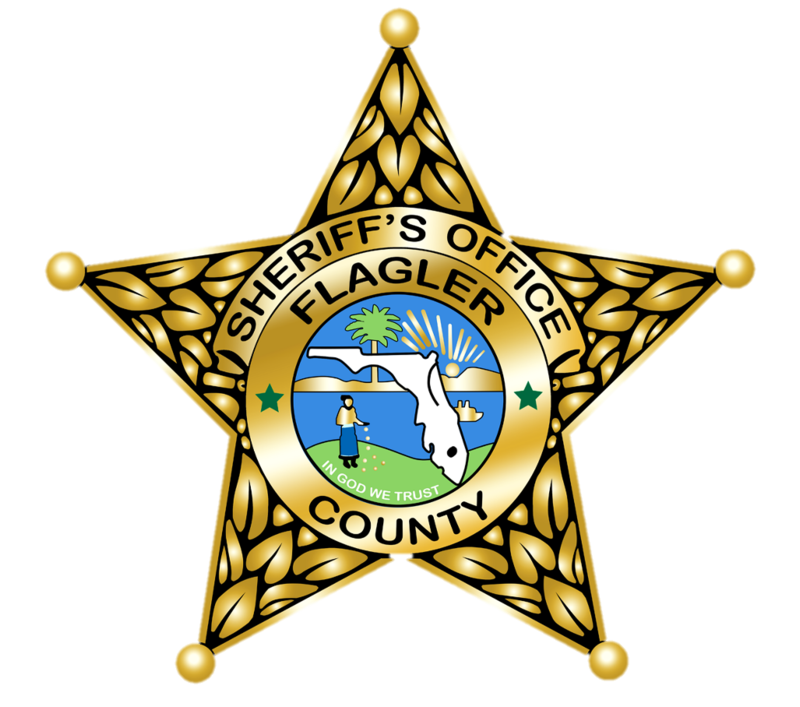 During his first term, Sheriff Manfre began the accreditation process for the sheriff’s office through the Commission for Florida Law Enforcement Accreditation. The agency would be awarded its first state law enforcement accreditation in February 2005, shortly after Manfre left office for the first time. Sheriff Manfre’s personal background as an attorney and advocate for women and children resulted in him starting the Flagler Sheriff’s Police Athletic League for positive community engagement between deputies and youth in the area. Sheriff Manfre became embroiled in controversy over a calendar with the local newspaper and on-going disputes with the county commission and county administrator. The fact that he had never served as a street cop ultimately led to him losing his re-election bid in the 2004 primary election.